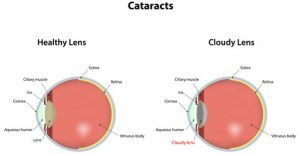 Do you have cataracts and wonder if they are ready for surgery? We can determine if the cataract is mature enough for the surgery. We can also determine if your vision loss is due to other conditions besides the cataracts.